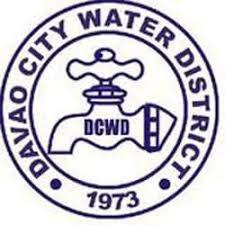 Davao City Water District advises of a water service interruption in some downtown areas from 9:00 AM of November 10, 2018 until 1:00 AM of November 11, 2018. Areas with no water are entire E. Jacinto St. (from corner Quirino Avenue to M. L. Quezon Boulevard including Ateneo de Davao University and Holy Child College of Davao); portion of M. L. Quezon Boulevard (from corner S. Artiaga St. to corner E. Jacinto St.); portion of Roxas Avenue (from corner Padre Zamora St. to corner M. L. Quezon Boulevard); Diaz Alley, Coloma St., and Ruth Alley; and portions of Padre Zamora St., Padre Gomez St., S. Artiaga St., Padre Faura St., and A. Quezon St. (all from corner E. Jacinto St. to corner Roxas Avenue). 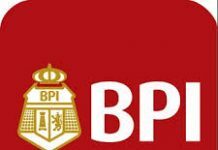 Low water pressure to no water will be experienced in portion of Brgy. 21-C and 31-D from corner Artiaga St. to Fatima St. specifically in E. Jacinto Ext., Roxas Avenue Ext., Bonifacio Ext., Mabini Ext., and immediate environs. This water service interruption will give way to the pipeline improvement along Villamor St. down to M. L. Quezon Boulevard and pipeline repiping along E. Jacinto St which will increase the water pressure of the affected areas once completed. This is also part of the Davao City Bulk Water Supply project of DCWD which upon completion in 2021 will improve water supply in Davao City. On behalf of the DCWD management, general manager Engr. 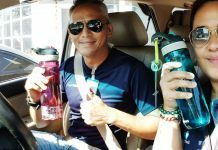 Edwin V. Regalado asks for the understanding and cooperation of would-be affected customers and advises them to store enough water prior to the schedule. Water supply may be restored earlier if work goes smoothly or later if unforeseen problems arise.